January 29th, 2016 (ICR News) Medical epidemiologist and newly-appointed coordinator of Costa Rica’s National Disease Vector Control Program, Rodrigo Marin Rodriguez said that Costa Rica could see up to 60,000 cases of Zika infection in a worst case scenario in an interview published by the daily La Nacion on Friday. Marin was appointed to the post on Tuesday, the same day that health officials announced the first imported case of Zika in the country. Marin bases his “worst case” scenario on estimates from Colombia, which currently has an indigenous outbreak of Zika and where conditions are very similar to Costa Rica. 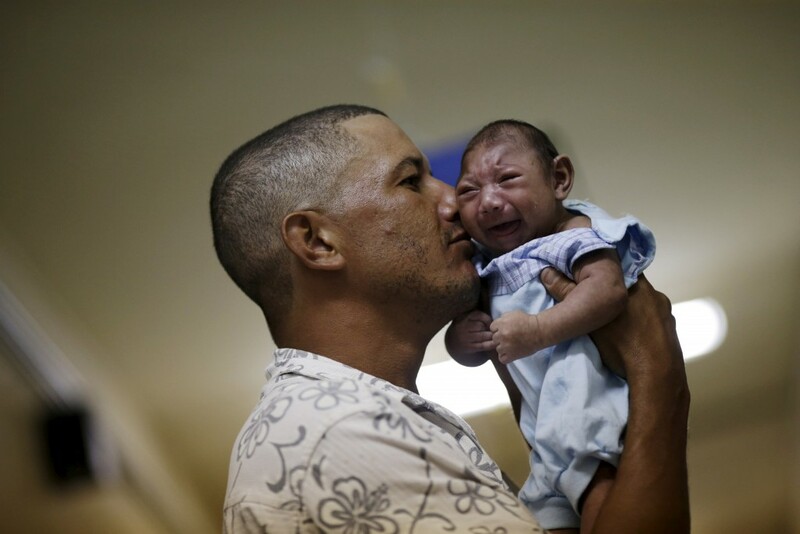 According to Marin, officials there expect 600,000 cases of Zika and 500 cases of microcephaly, a birth defect which causes babies to be born with unusually small heads and brains and which is linked to the virus, in a country of 50 million inhabitants. Given the similarities between the two countries, Marin thus estimates that Costa Rica could see some 60,000 Zika cases amongst the country’s 5 million inhabitants. Asked by the newspaper if women in Costa Rica should consider delaying pregnancy, as was recently called for by officials in El Salvador, Marin described the notion as essentially impossible. “How are you going to prohibit people from doing what they want to do? How is a country going to lose one or two years without people, without children? […] You can’t tell the people of the world not to have children because of a virus,” Marin said. Marin said that the government plans to aggressively eliminate mosquito breeding sites throughout the country, but urged the public to also do their part in ensuring to eliminate mosquito breeding sites in and around their homes, and to take all measures possible to avoid mosquito bites. Marin also urges anyone experiencing potential symptoms to seek medical care immediately. “Anyone with symptoms like fever, muscle pain, skin rash, conjunctivitis … should immediate go to a health center,” Marin said. This makes it seem very likely that Solis should have been salting away some emergency governmental funds for real problems instead of funding a convention center that likely will never ever be needed. Is Inside Costa Rica done? Is owner ok, Timothy? Hope you are well. Looking forward to seeing you there and thank you for the note.